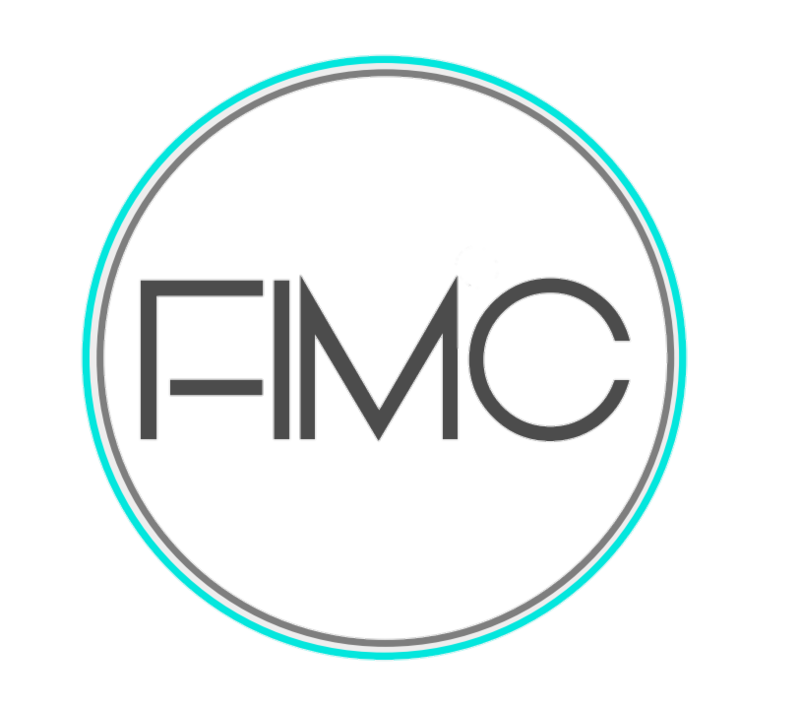 We have many events here at FIMC. We would like for you to be a part of every event you can be. Scroll down and the events are listed.